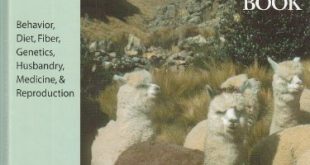 We created an adult coloring book inspired from our children’s book “Alpaca Coat for Ruby”! Our professional artist, Mariia Kotciurzhinskaia, did an awesome job on the adult coloring book and now she is working on the children’s version. 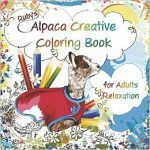 The coloring book is called Ruby’s Alpaca Creative Coloring Book for Adults ~ Relaxation ~. I know the title is a little odd but it pretty much sums up the book. We created the book for people who enjoy to color but with a little twist. Instead of a bunch of tiny areas to color, which seems to be more frustrating than relaxing, we have hand drawn illustrations with a little less small enclosed areas. The freedom of restraints should create an atmosphere of relaxation, reduce stress, and enable more creativity. There are 60 pages with 30 illustrations… one illustration on the front of each page plus an illustration on the inside of the front and back covers. We have free sample coloring pages at the bottom of Ruby’s page on our website at http://www.walnutcreekalpacas.com/ruby.htm so you can give it a try. 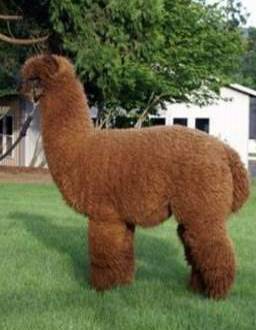 The alpaca coloring pages are free and you can download, print, and color at no cost. 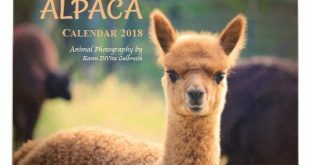 Hopefully our children’s alpaca coloring book will be out before Christmas. 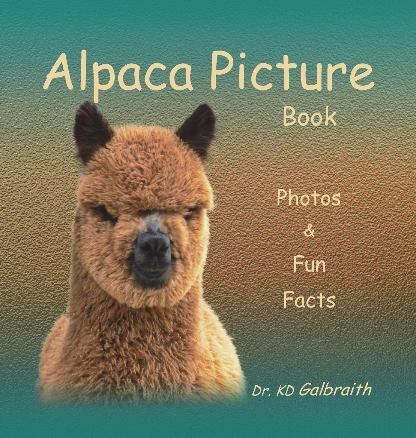 I’ll post to my blog as soon as we have the children’s version available.